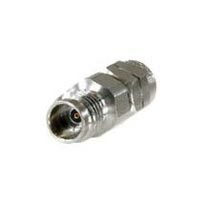 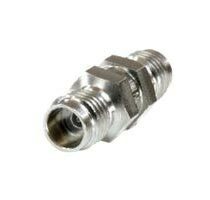 1.85MM IN SERIES ADAPTOR DC TO 67 GHZ that we offer is manufactured using the latest techniques under the supervision of experts. 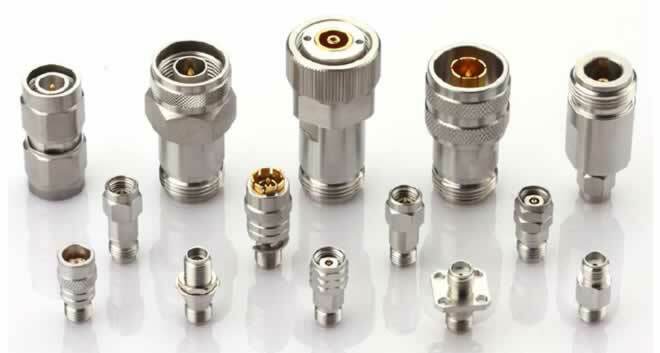 We are named among the renowned Manufacturers, Exporters, Importers and Suppliers of Adaptors. Our 1.85mm IN Series Adaptors are well tested and therefore, are the perfect option on which buyers can easily rely. 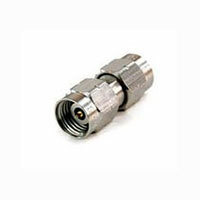 Looking for 1.85mm IN Series Adaptors?